Dr. Brian Gniadek offers teeth whitening in his Lindenhurst, IL, office. He can help you get that Hollywood smile whether you're a busy mom racing to drop your kids off at soccer practice or a professional who has consecutive meetings all day. Part of the reason our teeth become discolored, or stained, is a result of age, but that's not the only factor. Smoking, chewing tobacco, drinking coffee and/or tea, and eating certain foods, such as blueberries, may also have that effect. Teeth end up yellow and ruin our self-esteem along with them. Take-Home Whitening: Your Lindenhurst dentist may recommend taking home a teeth-whitening kit. The results take longer to show themselves than when using an in-office procedure, but this is better than over-the-counter teeth-whitening kits you get at your local store, and it's convenient for busy individuals. Your doctor gets an impression of your teeth and creates a mold so that two thin, flexible plastic mouth trays, one for your upper teeth and the other for your bottom teeth, are made for you. All you need to do is fill each tray with whitening gel provided by your dentist, position each tray over the upper and bottom teeth, then wait for about an hour. You may need to repeat the process to see the results you want. Are you interested in brightening your smile? 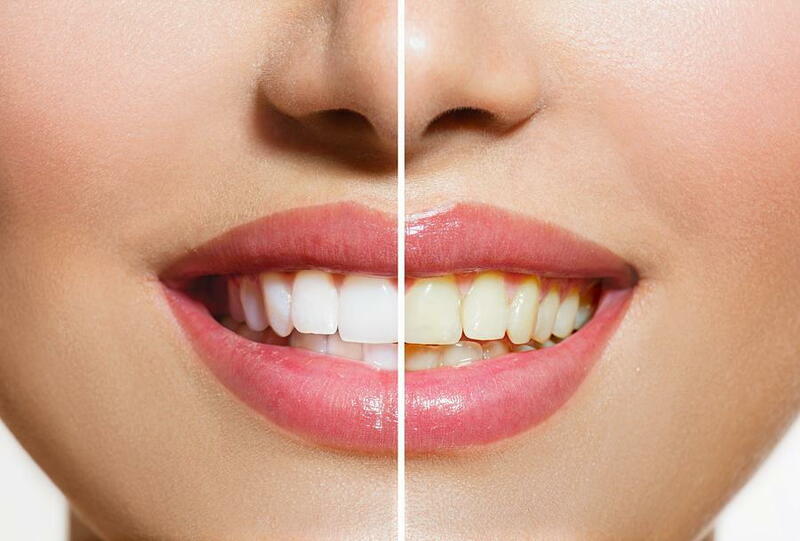 Dr. Gniadek offers teeth whitening in his Lindenhurst, IL, office. Call for an appointment at (847) 265-9070 today!